Are 64-bit OS malware proof? As we known, computer process direct work with Kernel (Ring 0) is quite dangerous. More realistic to say is that Real mode, also called real address mode, is an operating mode of all x86-compatible CPUs. Real mode provides no support for memory protection, multitasking, or code privilege levels. Windows 95 executes drivers and process switching in ring 0, while applications, including API DLL such as kernel32.dll and krnl386.exe are executed in ring 3. We found trick on Windows 10. For instance, you are allow to run 16 bit application on 32 bit (Window 10) operating system. But not allow to run 16 bit application on 64 bit (Windows 10) OS. Why? 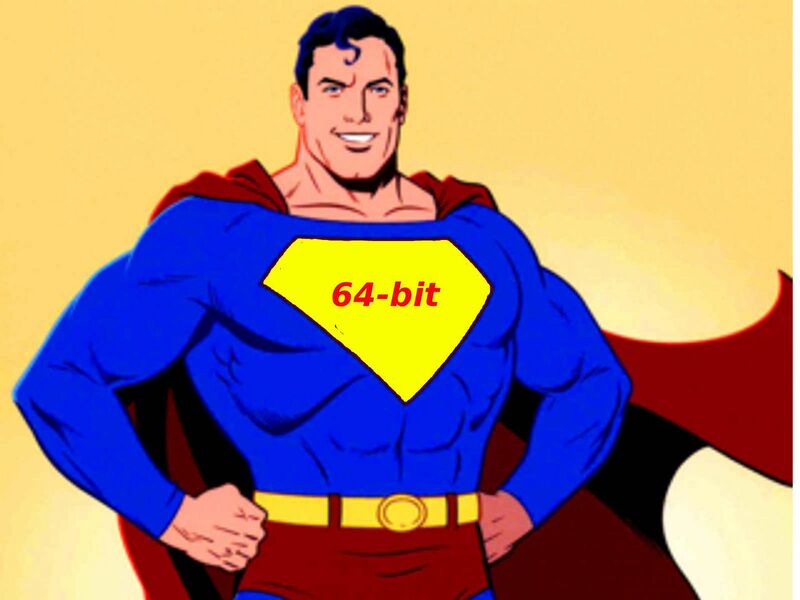 A processor limitation of 64 bit OS to execute (non-protected mode) 16-bit code. The 64-bit versions of Windows include 32-bit protected mode runtime libraries, but do not include any 16-bit protected mode runtime libraries. But how’s the mystery allow execute a Dos command prompt on 64-bit (Windows 10)OS? The Dos emulator make the magic. The kernel of windows 10 is located at top of memory. The 64 bit OS of memory support 3.5GB RAM above, hacker have difficulties to find out the kernel process finger print in memory. Apart from that, the 64 bit operating system Kernel executable not direct reachable! Since it can’t communicate with kernel directly. Therefore a common criteria consensus 64 bits OS is malware proof. Have you heard the weakness of superman? Kryptonite are able to reduce his power? The origin story of Superman relates that he was born on the planet Krypton. Kryptonite is a radioactive mineral from Krypton. It was produced during explosion of Krypton. 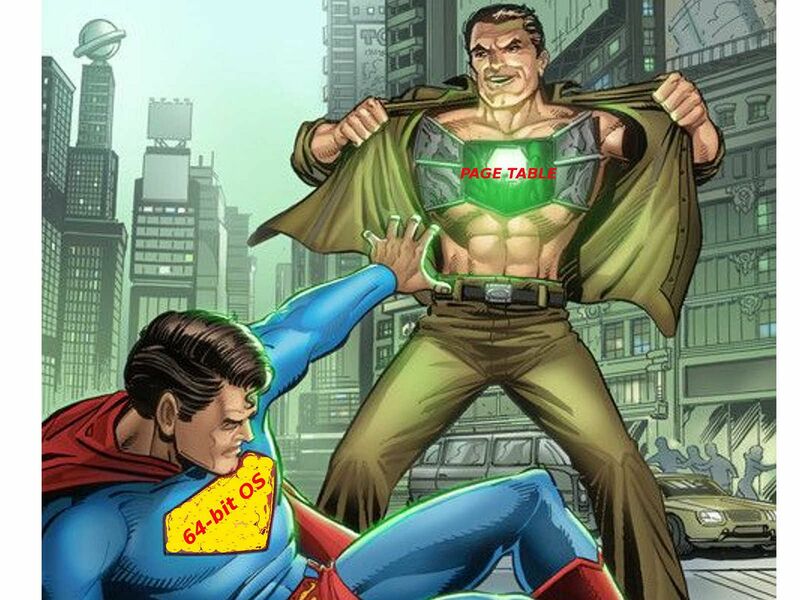 Kryptonite are able to reduce superman power. A similar scenario of 64 bit OS system. Since Kernel executable not reachable. However PAGE TABLE is loaded below 4GB. So it is possible to do the follow concept to unlock windows 10. Reference: In 32 bits, this entry is usually located in the PAGE DIRECTORY, even with PAE enabled. As a result a re-used entry in the four paging levels, which means that this is used by the CPU as PML4 entry, PDPT entry, Page Directory entry and Page Table entry at the same time. Busy this week, allow for me to complete the remaining part next week, Sorry! The world has been changed. Modern people all unforgotable a key word on mouth. What’s is this? The word efficiency. No matter you wait for dinner, buy lunch, queue in cinema buy the ticket. We all looking for the final expectation is quick! Right? Since our standard life without computation is hard to survival. How about cyber security. The headlines news alerts you daily of cyber incidents. Whereby manufacturer and business man satisfy your expectation. For the food, we have ready to eat noodle. But how about the cyber security solution. Any Quick and done solution available in the market? Yes, it is available. Regarding to the subject matter, below solution is the quick and dirty solution to figure out the IoT devices inside your network! Sounds like a Japan food product (Cup Noodle). Be my guest. Enjoy! As of today, firm install the SIEM product is the major component to compliance standard. No matter PCI, SOX & ISO 27001 compliance standard they are all require a central log management system. The technical term so all SIEM (Security information and event management). The SIEM system carry a major powerful feature so call correlation rule. The scenario is that SIEM system will identify and filter the specifics log event of the device on custom setup. Then provide a status update (send the notification email) alert on duty IT staff what is the current situation. Since the function is ready. We can g to next step. 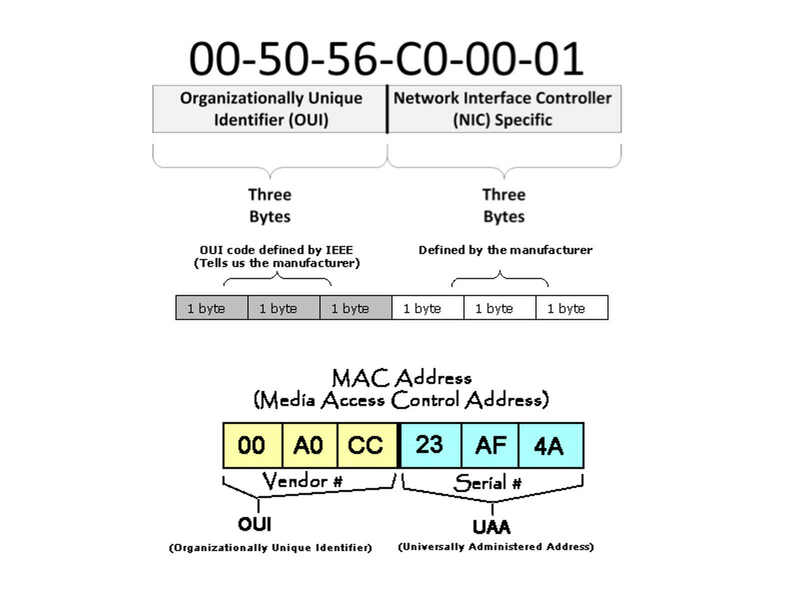 As we know, the ethernet mac address contains vendor ID name field (see below diagram for reference) to determine the corresponding vendor. Since this vendor ID is unique and therefore we can make use of this vendor ID to figure out the target. The SIEM system default function come with parser function to identify the MAC address of each device. Since most of the log event format are compliance to common standard. The most popular one of the standardization is the common event format (CEF). The format called Common Event Format (CEF) can be readily adopted by vendors of both security and non-security devices. This format contains the most relevant event information, making it easy for event consumers to parse and use them. Define rogue device detection on SIEM system. SIEM system is able to use the first few octets of a mac address to identify a rogue device. If so, then you could then use the vendor part of mac address to enforce your company IT policy. 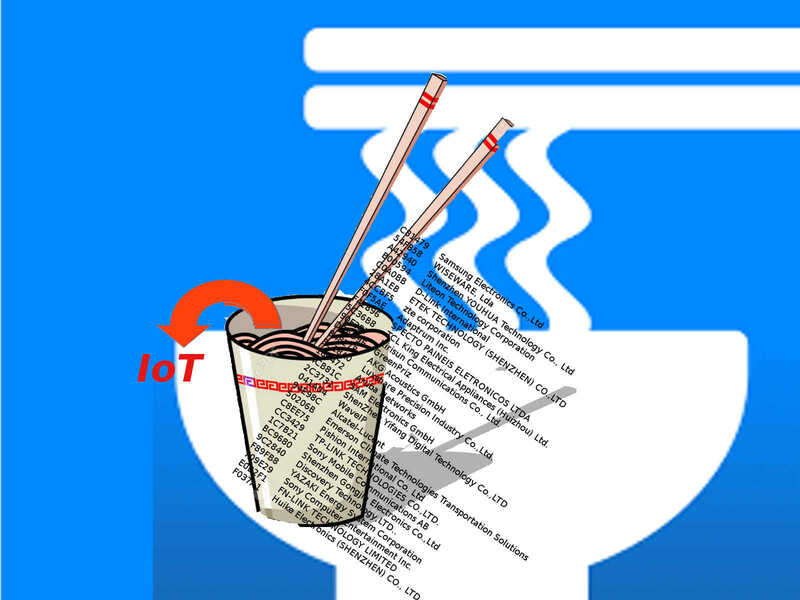 Avoid the IoT devices hide inside your network and reduce the insider threat. Below breakdown list is the vendor MAC address for your reference. Since my vendor ID on hand more than 100 pages and therefore not going to post here. 006B8E	Shanghai Feixun Communication Co.,Ltd. 5C36B8	TCL King Electrical Appliances (Huizhou) Ltd.
90F3B7	Kirisun Communications Co., Ltd.
3C18A0	Luxshare Precision Industry Co.,Ltd. 709E29	Sony Computer Entertainment Inc.
F037A1	Huike Electronics (SHENZHEN) CO., LTD.
As said, this is a fast food solution. If the above solution not suitable to your shop. 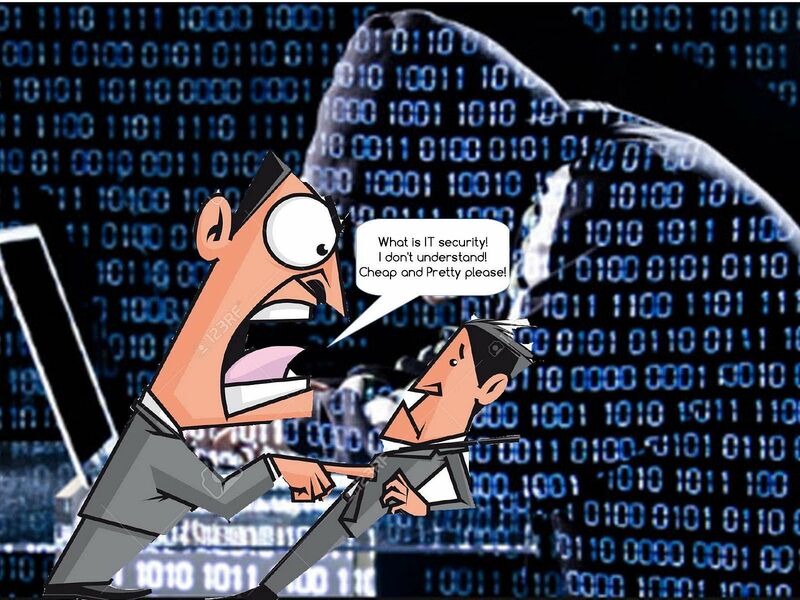 The better idea is that invite your SIEM vendor to develop the appropriate solution fit for your requirement. It is now reach my lunch hour. Ok, we are stop the discussion here. Although your in house IT setup has SIEM, IDS, IPS, ..etc. But you may have questions? What is the defense criteria. Yes, we fully understand that install full scope of defense mechanism might mitigate the risk, right? Implement the IT strategic outsourcing. Enforce the follow the Sun policy. Deploy the management security service. But think it over, those defense mechanisms are involve human operation. Perhaps the SLA agreement of your services provider promises 99.99 % response time. But cyber security incident handling method far away with normal IT operation framework. 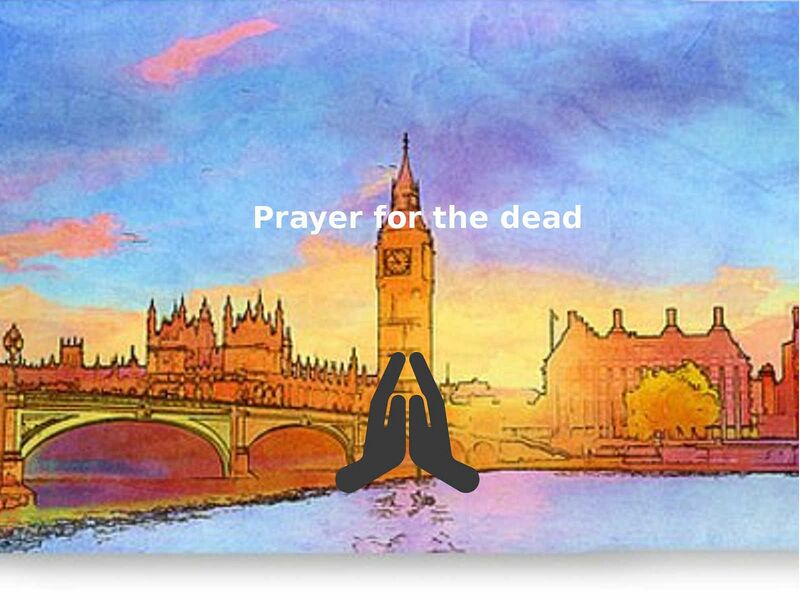 For instance, engage the forensic investigation sometimes consume time to isolate the problem. As a matter of fact, SLA looks like a value. The quicker you receive email reply or return phone call did not imply it boots up the value of cyber incident management. Now we look back the cyber incident history. The security experts and security analysis Guru are summarized the key factors of the weakness of IT infrastructure today. No matter how was the size of your firm. Below key elements can guide you to the appropriate approach. If your firm is able to compliance above 6 items of key elements. I was say congratulation to you. But for the realistic point of view, I believed that it is not easy to archive. For instance, you application development team is going to enhance the application. However the application integrate with a legacy product. Furthermore the legacy product is retired of their product life cycle. You know what is the weakness and the vulnerabilities. As a matter of fact, it is not possible to inform your management team suspend the project process since this is a business objective. Similar fashion of scenario you might encountered or familiar. Any idea or resolution to resolve such business habit forming manner. Since all the final decision will be decide by CSO, CIO or coporate management team. But at least following hints can give more space to you for thinking of this subject matter. Base on the 6 key elements of weakness in overall IT Infrastructure. Below assessment tool can provides an overall idea to you which area of weakness encountered in your shop. What is your over performance score on above matrix table? If it is not suitable to your environment. No problem, please go ahead to modify the criteria and try to fit to your project scope. Even though external auditor engage the risk assessment they are using the same idea. Good luck to all of you! 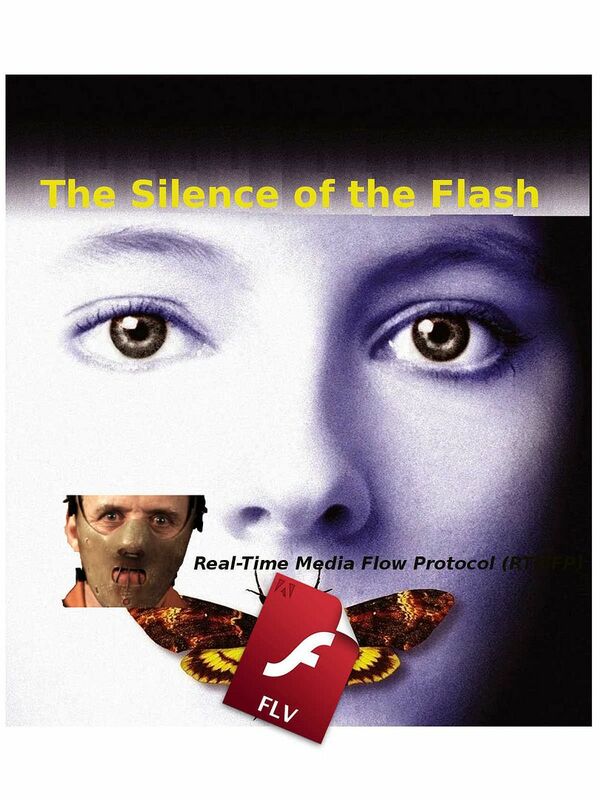 The silent of the Flash, Be aware of RTMFP protocol! He can exacerbate network attacks. 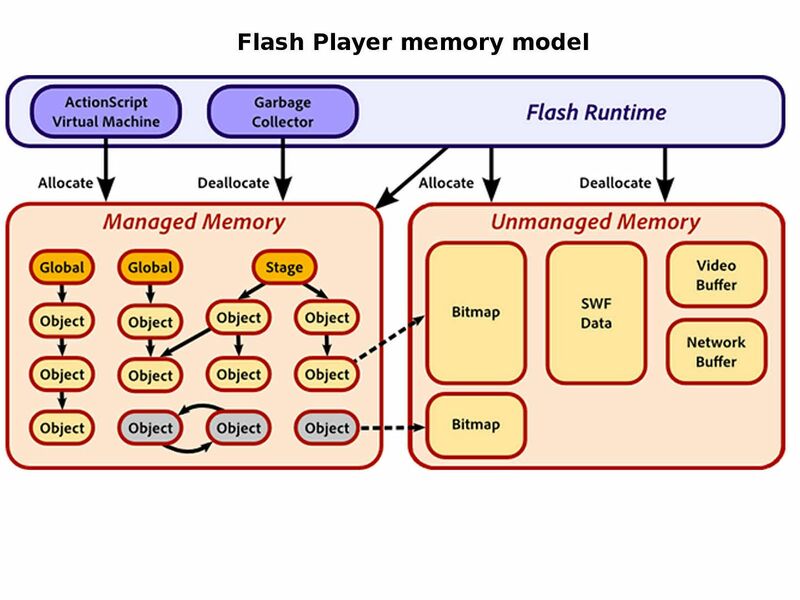 Flash Player has a wide user base, and is a common format for games, animations, and graphical user interfaces (GUIs) embedded in web pages. However the trend of HTML 5 is going to replace his duty on market. Google stop running Flash display advertisement on Jan 2017. The e-newspaper (Digital journal) foreseen that the Adobe’s Flash expected to be dead and gone by 2018. However, the software vendor Adobe release Flash Player 25 on Mar 2017. Before the discussion starts, , lets go through the current market status of Flash player. 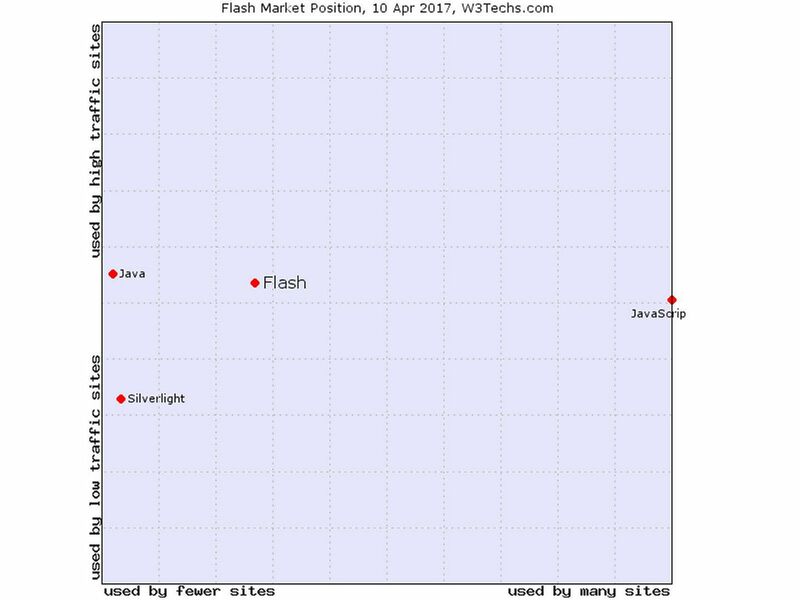 Below picture show the current market position of Flash. It looks that a significant drop of the market share today. A question you may ask? If the market share of the product dropped, it is not necessary to discuss a low popularity product. But my concerns on Adobe Flash application still valid. The fact is that even though you are not going to use. However Flash Player installed on your machine have inherent risk. Ok, make it simple. Let jump to our main topic now. It is the real-time media flow protocol from Adobe. 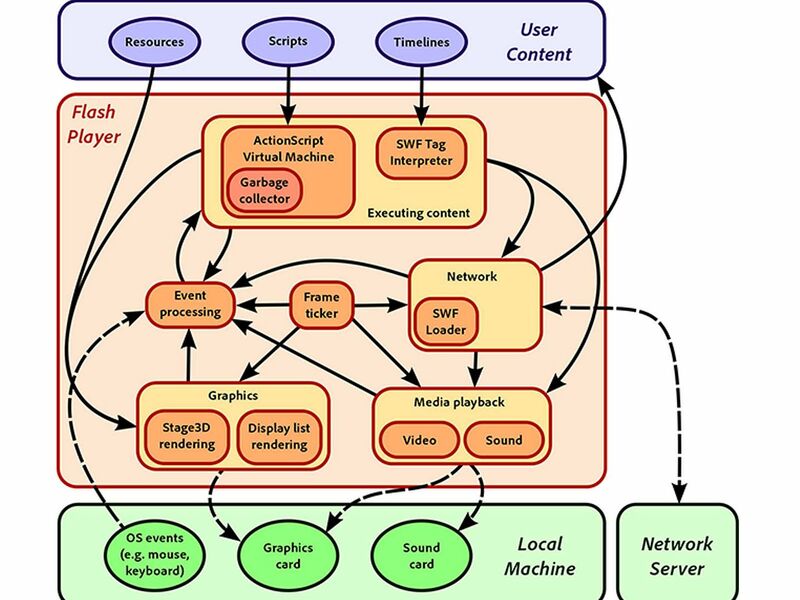 What is the Real-Time Media Flow Protocol (RTMFP)? 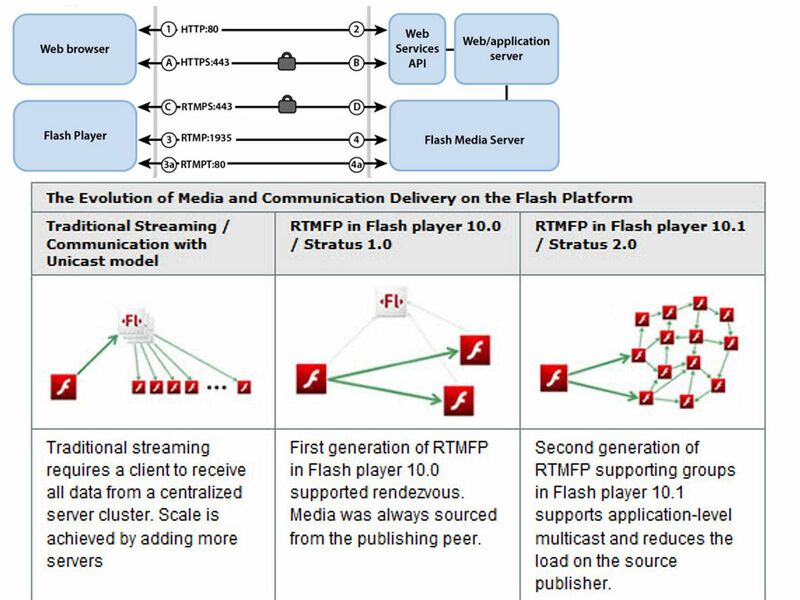 The Real-Time Media Flow Protocol (RTMFP) is a communication protocol from Adobe that enables direct end user to end user peering communication between multiple instances of the Adobe® Flash® Player client and applications built using the Adobe AIR® framework for the delivery of rich, live, real-time communication. The IETF technical articles issued on Dec 2014 has following security consideration. RTMFP architecture does not define or use a Public Key Infrastructure (PKI). Clients should use static Diffie-Hellman keys in their certificates. Clients MUST create a new certificate with a distinct fingerprint for each new NetConnection. These constraints make client identities ephemeral but unable to be forged. A man-in-the-middle cannot successfully interpose itself in a connection to a target client addressed by its fingerprint/peer ID if the target client uses a static Diffie-Hellman public key. to servers by peer ID, so this is irrelevant. Since RTMFP is based on UDP. UDP (User Datagram Protocol) connectionless state which decreased latency and overhead, and greater tolerance for dropped or missing packets. RTMFP supporting groups in Flash player support multicast feature. If hacker counterfeit a malicious swf format file and deploy with spear phishing hacking technique. Since it is a multicast structure and therefore it is hard to located the original source file. 2. CVE-2017-2997 exploits vulnerability in the Primetime TVSDK that supports customizing ad information. Successful exploitation could lead to arbitrary code execution. However a design weakness looks appear on TVSDK , an out-of-bound read vulnerability found by FireEye on May 2016.
let any address pass Guard CF Check Function, and thus bypass CFG. It looks that Flash contained fundamental design limitation, may be there are more hidden risks does not discover yet. As far as I know, law enforcement agency relies on Flash vulnerabilities to implement the surveillance program (Reference to vulnerability on 2012). My suggestion is that it is better uninstall the Flash on your web browser especially enterprise firm IT operation environment. Since Information security is a continuous program, so stay tuned, update will be coming soon! Remark: out-of-bounds definition – This typically occurs when the pointer or its index is incremented or decremented to a position beyond the bounds of the buffer or when pointer arithmetic results in a position outside of the valid memory location to name a few. This may result in corruption of sensitive information, a crash, or code execution among other things. 2012: The malicious documents contain an embedded reference to a malicious Flash file hosted on a remote server. When the Flash file is acquired and opened, it sprays the heap with shellcode and triggers the CVE-2012-0779 exploit. Once the shellcode gains control, it looks for the payload in the original document, decrypts it, drops it to disk, and executes it. Symantec detects this payload as Trojan.Pasam. The malicious files we have observed so far are contacting servers hosted in China, Korea, and the United States to acquire the necessary data to complete the exploitation. 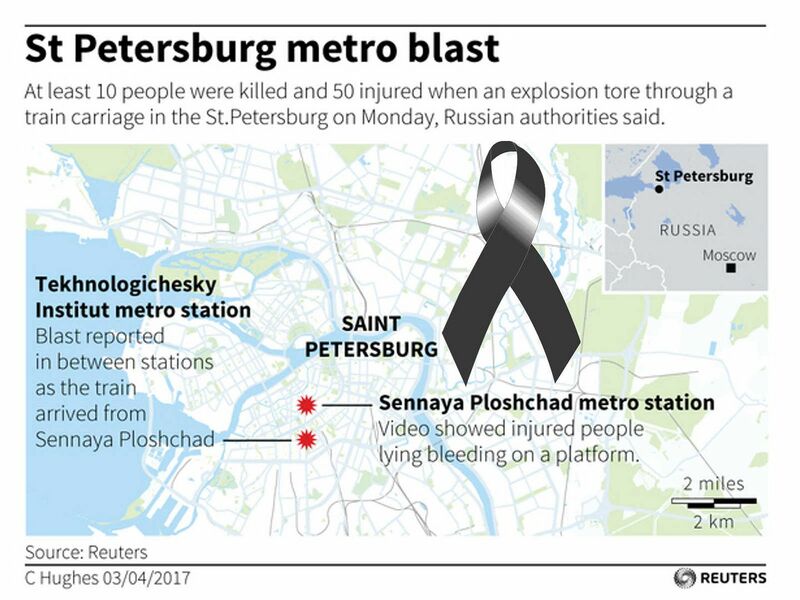 This attack is targeting Adobe Flash Player on Internet Explorer for Windows only. A buffer overflow vulnerability that could lead to code execution (CVE-2017-2997). Memory corruption vulnerabilities that could lead to code execution (CVE-2017-2998, CVE-2017-2999). Random number generator vulnerability used for constant blinding that could lead to information disclosure (CVE-2017-3000). We continuous the discussion topic on blockchain technology situation. Part 1:Blockchain technology situation – A Tales of Two Cities The discussion on part 2 mainly focus on malware threats to bitcoin industry. We understand that Bitcoin was designed to be uncensorable digital cash that could operate outside the existing financial system. As mentioned last time, it looks that the blockchain technology contained weakness on end point device (bitcoin owner workstation or mobile phone). Even though you deploy a proprietary wallet, the overall setup will become weakness once malware compromise your end point device. Below picture diagram bring an idea to reader of bitcoin wallet architecture, see whether you have different idea in this regard? More than US$60m worth of bitcoin was stolen from one of the world’s largest digital currency exchanges (Bitfinex) on 2nd Aug 2017. Nearly 120,000 units of digital currency bitcoin worth about US$72 million was stolen from the exchange platform Bitfinex in Hong Kong, said Reuters Technology News. Director of Community & Product Development for Bitfinex stated that the bitcoin was stolen from users’ segregated wallets. The investigation has found no evidence of a breach to any BitGo servers, said the representative of BitGo. Since no evidence proof that security breach happened in that place but what is the possible cause? An announcement posted by official group (Bitfinex), the company informed that there are going to secure the environment and bring down the web site and the maintenance page will be left up. From technical point of view, if API and signing keys reside on servers. 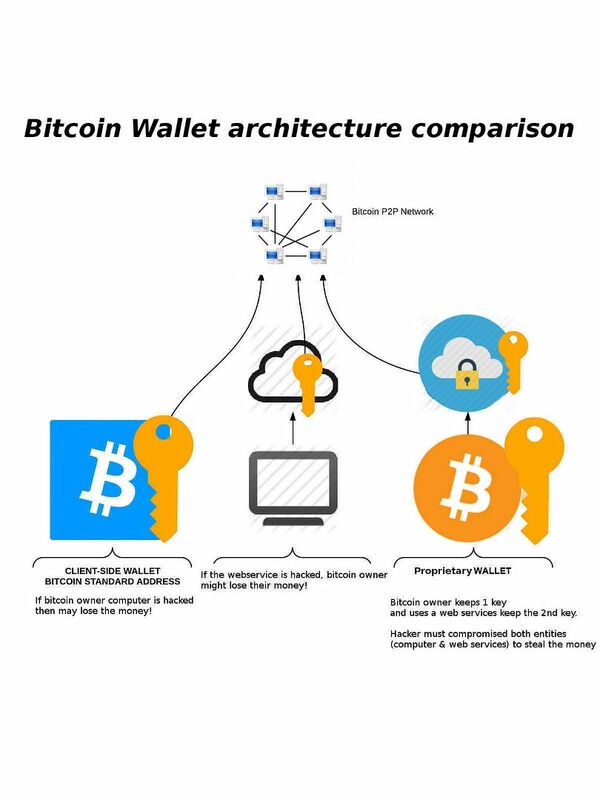 Hacker might have access with legitemate credential once a bitcoin wallet user workstation compromised.As a matter of fact if the webservice is hacked, bitcoin owner will lost the money (see above bitcoin wallet architecture comparison diagram for reference). The weakness of Node.J.S trading API Framework. Client send his payload, his key, and the hmac of his payload with his secret key. Server retrieve user with his pk, recompute the hmac with the retrieved sk and then check if the computed hmac is equal to the retrieved hmac. (see below program syntax for reference). From technical point of view, malware which contains steal private key or digital certificate function, they have capability transform to bitcoin malware. As usual, the infection technique relies on Spear phishing. The emails contained a malicious attachment with the file which contained a zero-day exploit. The exploit attacked multimedia software platform used for production of animations especially Adobe Flash to install a malware onto the victim’s computer. Then malware obtained bitfinex private key and one of the following item. 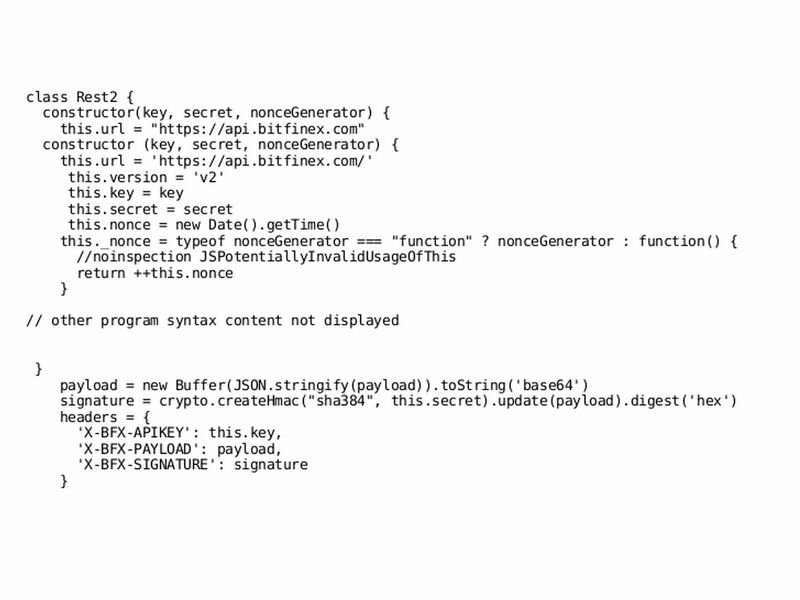 Or apply new keys gave to bitgo as new 2-3 internal bitfinex address. signed tx with bfx key, and “new key” that was just given. Meanwhile bypassing bitgo’s security checks. Above information detail is one of the example. It looks that quote a real incident can increase the visibility of the understanding. Apart from that, discussion looks never ending. I believed that part 3 will be coming soon.